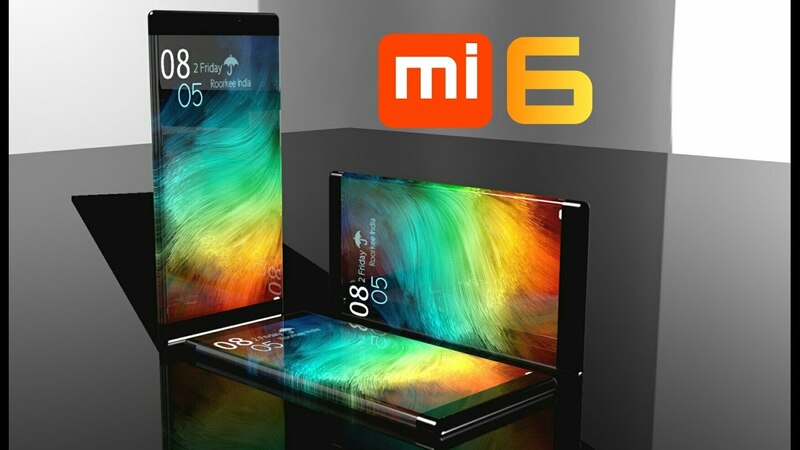 The smartphone with 90% screen will b released on April. 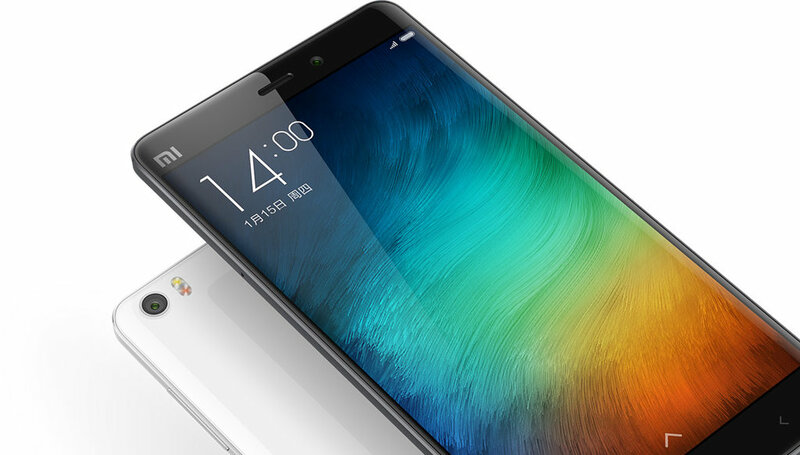 I mean the Xiaomi Mi 6 Plus. Read up the features below.